Apple’s AirPods are one of a kind piece of hardware offering premium quality in terms of design as well as its functionality. After its launch, the AirPods continue to remain ‘incredibly popular’ among customers. Apple’s CEO, Tim Cook has stated that the AirPods are a “runaway hit” for the company despite its limited availability. So let’s dive in to see some more details on the matter. Apart from calling the earbuds a “runaway hit” Tim Cook also stated that the Cupertino giant is working on meeting the demand of the wearable product. As of now, the AirPods have a week-long delivery estimate in most of the major markets. In addition to this, it is hard to figure out whether the company is facing difficulties in the manufacturing of AirPods or the problem lies with the suppliers not being able to meet the high demand even after a year of release. Apart from this, Apple did not provide any specific numbers for the total units sold. However, the company did mention that the earbuds along with Apple Watch have reached a new milestone in Q1 of 2018. What gathered our interest is that Apple has also started working on a new version of the earbuds which will feature an always-on ‘Hey Siri’ functionality. There are a lot more details on the matter and we recommend you check our insight on how Apple’s wearable division is now as big as a Fortune 300 company. There will be more to the story, so be sure to stay tuned in for more details. This is all for now, folks. 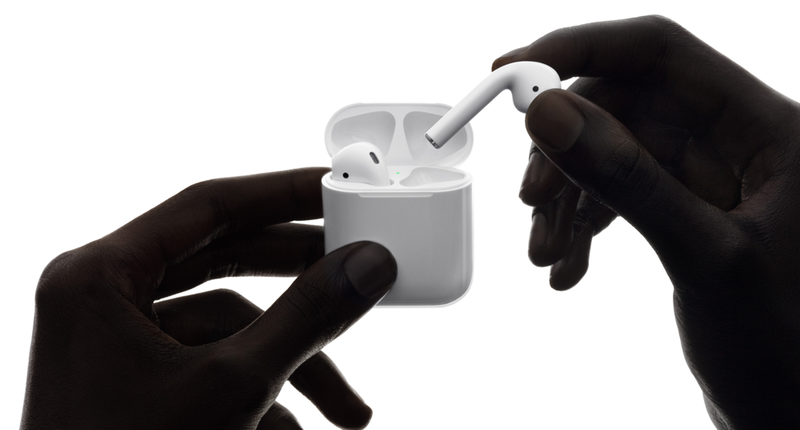 What are your thoughts on the AirPods being an ‘incredibly popular’ and a ‘runaway hit’ among customers? Share your views with us in the comments.